We're experienced meditators from a variety of religious backgrounds and lineages who take refuge in the Three Jewels. 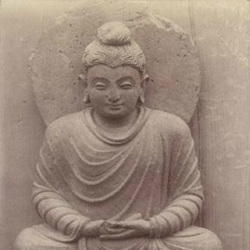 The Three Jewels are the foundation of all forms of Buddhism. The first jewel is the Buddha, the historical Buddha and all those who have awakened from the sleep of ignorance. The second jewel is Dharma, both the reality that is freedom from suffering and the practice we use to get there. Practice includes our meditation, our study, our virtue and our ethics. 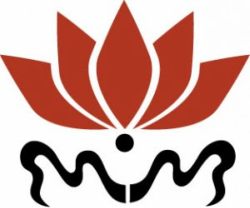 The third jewel is the Sangha, the community of those who learn the teachings and work to embody the Dharma. Although we're unaffiliated, some of us have been practicing together for 13 years and many of us have teachers in the Tibetan lineage. We invite everyone to join us, newcomers and experienced practioners alike. All are most welcome.